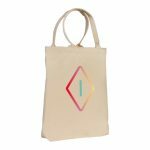 Tote bags are all well and good. 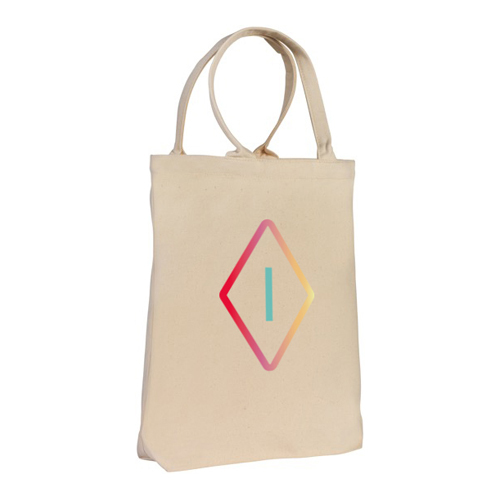 But our eco cotton canvas Sheroic tote bag is a thing of beauty. The stylish companion for your egalitarian journey, as you effortlessly carry all your essentials for the day-to-day fight. 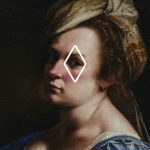 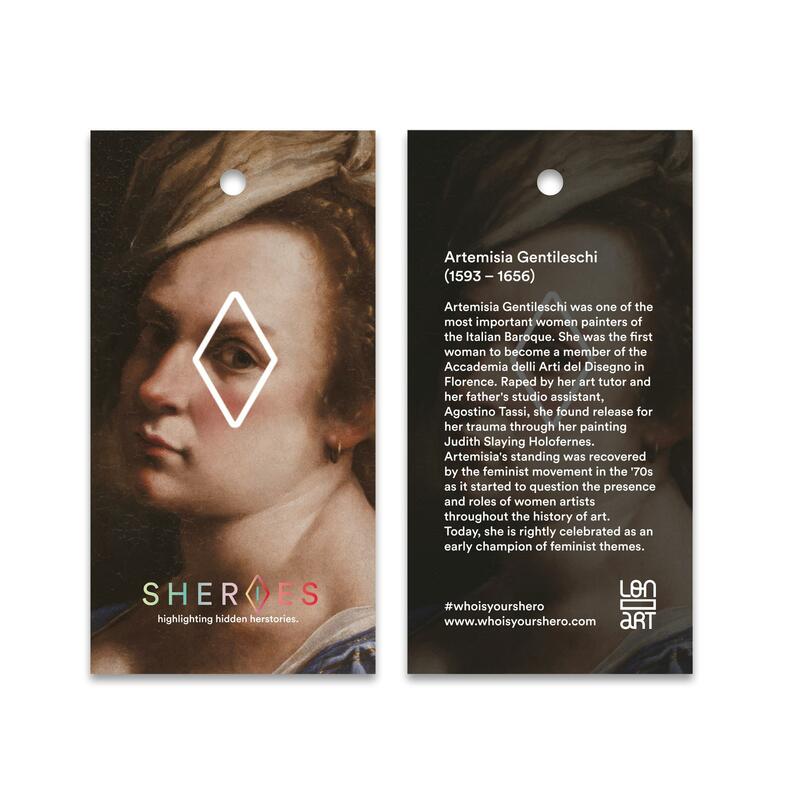 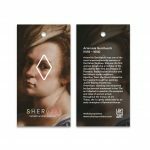 Includes Artemisia Gentileschi hidden herstory.